· NSCAA Advanced National "Distinguished Pass". · B.A., Education - Kean University. · Masters in School Counseling - Kean University. · 2007 - Present PDA O'Reilly ('99/'00 Girls) - Head Coach. · 2009 - Present PDA Celtic (94/95) Associate Head Coach. · 2010 - Present PDA Galaxy (02/03) Head Coach. 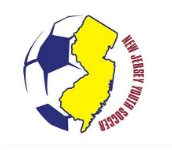 · 2004 - 2008 PDA Charge ('93/'94 Girls) - Head Coach - 2006/2007 US Club National Champions - 2005/2006 Region 1 Champions- 2005/2006 NJ State Champions. · 2004 - 2005 PDA Stampede ('86/'87 Girls) - Head Coach - 2004 NJ State Finalists. · 2001 - 2004 PDA Pride - Head Coach (90/91 Girls). 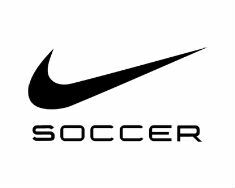 · 1998 - 2001 NJ ODP - Head Coach, '87 Girls, '84 Girls.